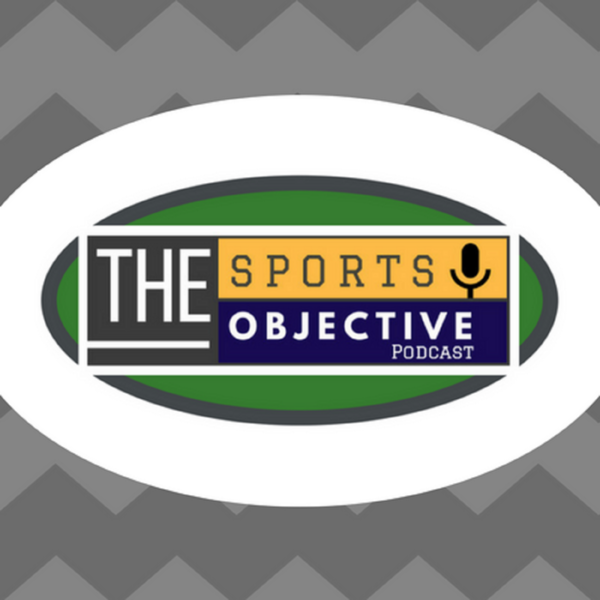 Coming this week is a new podcast called the Sports Objective! The objective is sports and we will be objective! Join us for our very first episode with Stephen Igoe from Hoist the Colours. HTC Is a message board and information website for East Carolina Pirates Fans! Also, we will have discussions on the current College Basketball Scandal. We will go to the Sports Box Office and discuss the 1989 Kevin Costner movie," Field of Dreams." What are your favorite top 5 favorite John Hughes movies? You can email with your questions, comments, and suggestions for topics at davidrichmond@thesportsobjective.com. We will have a fan of the week, so let us know if you want to be on the show! Our social media topic this week is Best and Worst Sports Towns. ?Don't forget to like our Facebook page! Our twitter handle is @theSportsOBJ. It is time now to Play Ball! Compher out as AD at East Carolina University....Now What?